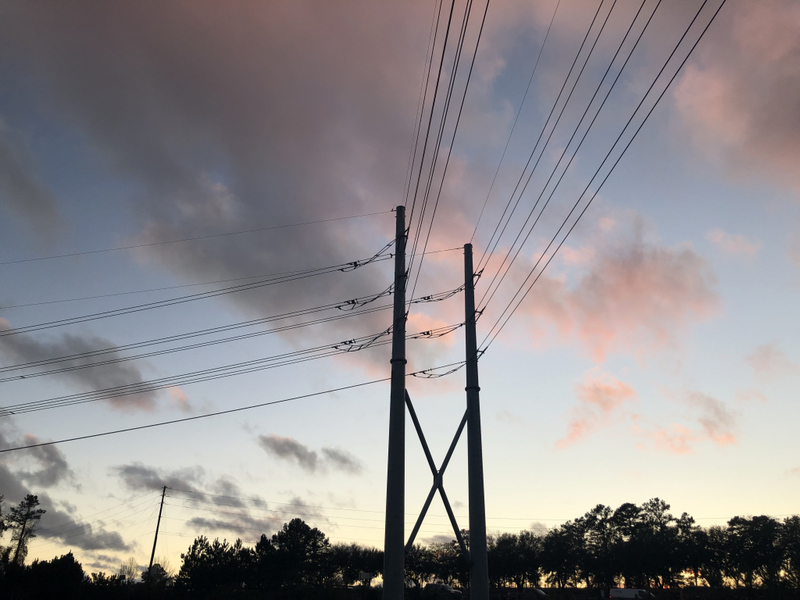 In an apparent response to criticisms leveled last week by South Carolina lawmakers, Virginia-based Dominion Energy is detailing forthcoming rate relief proposals in the Palmetto State. According to a news release from the Richmond-based firm, ratepayers in South Carolina “will begin seeing the benefits” of Dominion’s merger with Cayce, S.C.-based SCANA “reflected in their monthly energy bills in the form of long-term lower electric bills” beginning in February. For those of you keeping score at home, we detailed the current state of energy rates in the Palmetto state in this post earlier this month. SCANA’s subsidiary, SCE&G, serves an estimated 720,000 customers across the Palmetto State. 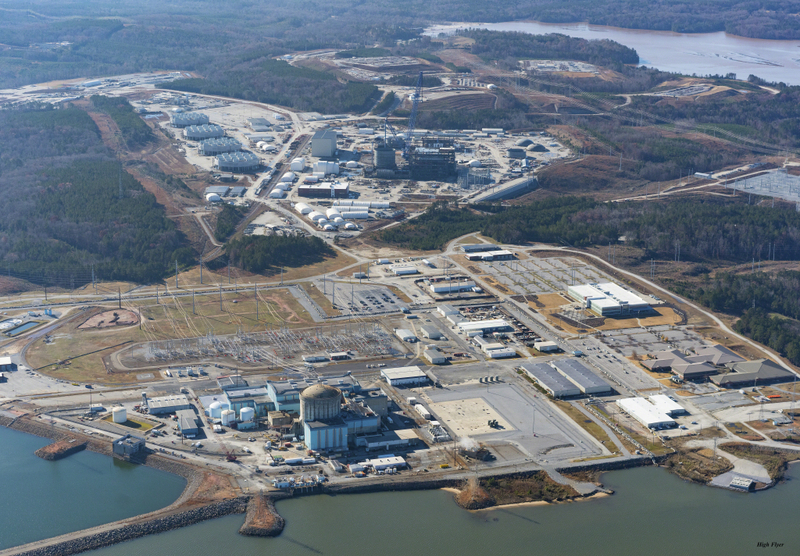 Its rates – which are set by the S.C. Public Service Commission (SCPSC) – soared over the last decade in connection with the botched construction of two next generation nuclear reactors in Fairfield County, S.C. (a.k.a. #NukeGate). SCANA and its partner – state-owned, government-run utility Santee Cooper – collaborated on the abandoned V.C. Summer nuclear generating station expansion in Jenkinsville, S.C. from 2008-2017. With state legislators cheering them on (and socializing the project’s investment risk), the reactors were supposed to have been operational in 2016 and 2017, respectively, at a cost of $9.8 billion … which obviously never happened. 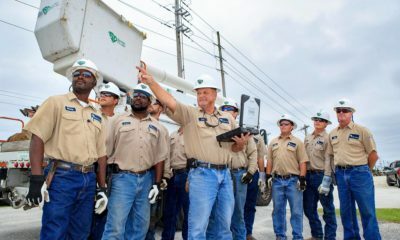 As the project (above) imploded, it soon became clear executives at both utilities knew the projects were doomed – yet continued to request (and receive) rate increases from regulators. In fact, Santee Cooper proposed a rate increase related to the project just eight days before pulling the plug on it in July of 2017. 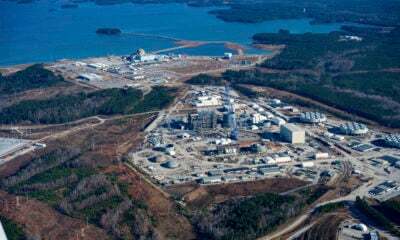 Santee Cooper’ s decision forced SCANA to abandon its plans to try and complete at least one of the two unfinished reactors. Dominion has said it has no plans to try and revive the failed command economic boondoggle, which has landed SCANA and Santee Cooper at the heart of a sprawling (albeit not entirely coordinated) federal-state investigation. The company has submitted an offer to manage Santee Cooper, though – one of several proposals state leaders are currently assessing. In December, the SCPSC approved a massive 15 percent rate reduction as part of Dominion’s $15 billion deal to purchase SCANA. 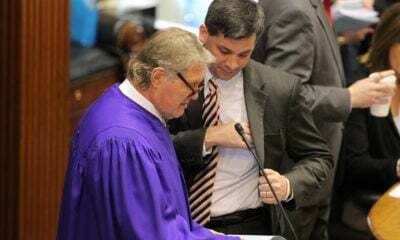 This deal was insisted upon by state lawmakers, who last June rejected a proposal by Dominion to provide a $1.3 billion chunk of relief to ratepayers in the form of up-front rebates. State lawmakers have continued to blast Dominion for not providing the $1,000 rebates – even though they were the ones who shut the door on them last summer. And even though it was legislative meddling that led to the #NukeGate debacle in the first place. 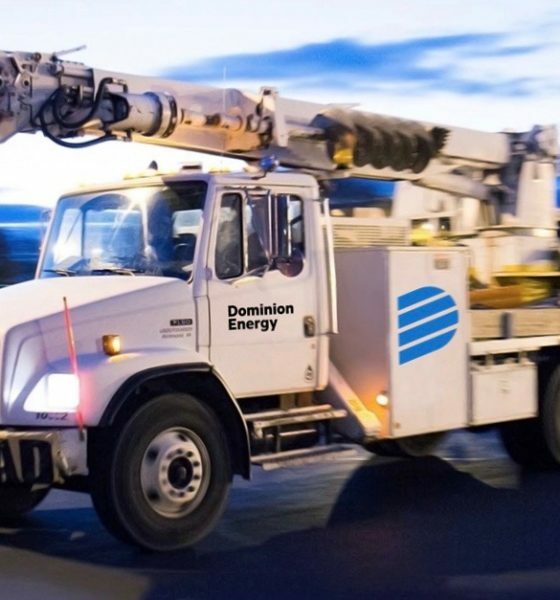 Dominion has been attempting to perform a tricky high-wire act in response – acknowledging ratepayer frustration over the rebate checks (or lack thereof) on the one hand while withholding blame from state lawmakers and regulators for their culpability in the process on the other. 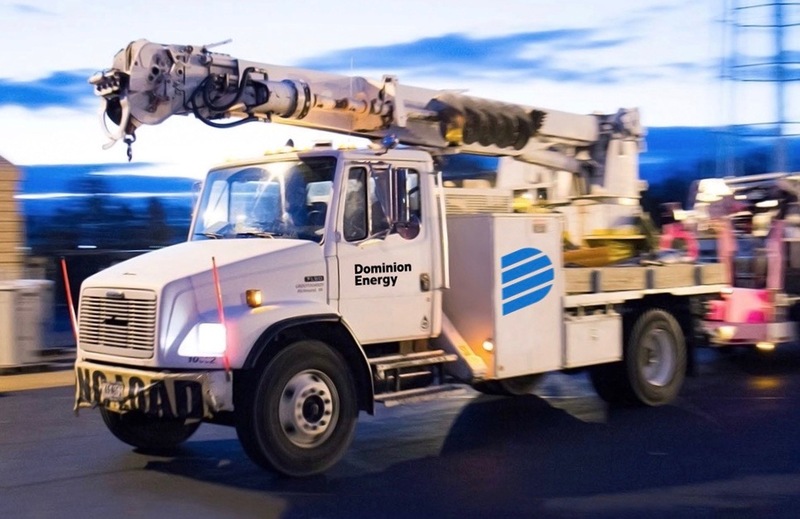 The company’s high-wire act got even more difficult over the weekend when reporter John McDermott of The (Charleston, S.C.) Post and Courier ran a story detailing Dominion’s plans to adjust rates after a two-year freeze ends in January of 2021. According to McDermott, Dominion “plans to submit the paperwork next year asking regulators for permission to adjust what it charges SCE&G’s 720,000 electric customers around the state. 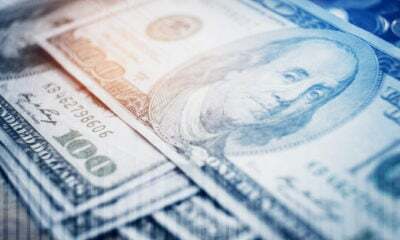 “Those new rates, subject to approval, will become effective on Jan. 1, 2021,” the company’s chief executive officer Tom Farrell told analysts earlier this month, per McDermott’s report. 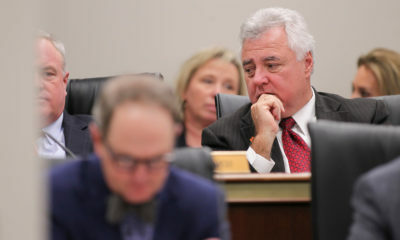 Dominion’s legislative critics – most notably S.C. Senate majority leader Shane Massey – pounced on that statement, accusing the company of being dishonest with ratepayers. “Dominion’s offer – and the (SCPSC) order – are not nearly as good as the headlines suggest,” Massey wrote on his Facebook page over the weekend. Stay tuned … we will continue to keep tabs on the latest developments as the Palmetto State’s ongoing energy war escalates. An IPO For Santee Cooper?